Hello everyone! 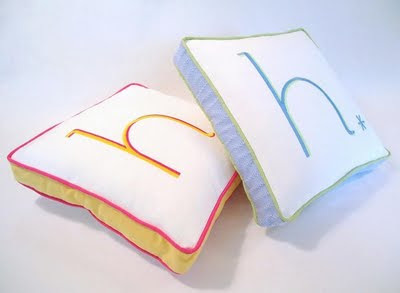 My name is Hadley from Hadley Binion Designs. 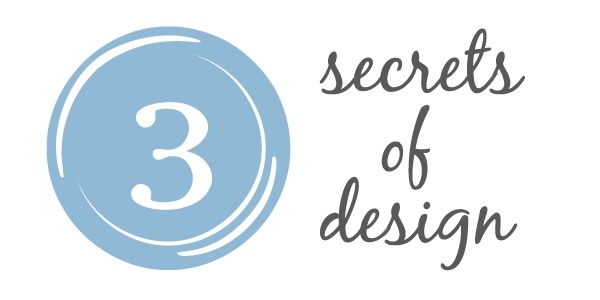 I was thrilled when Shelli asked me to guest post for her "3 Secrets of Design" series! I just love her style, her fabulous blog AND her gorgeous home! So...here are 3 decorating tips I live by and find to be very true! 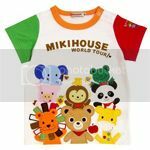 1) Mix Classic with FUN! I hope you find these design tips helpful! 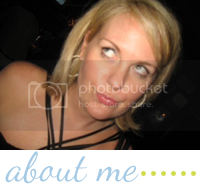 Thanks so much, Shelli — I am honored to be a part of your blog! I enjoyed this post. 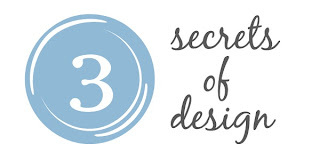 These 3 "secrets" are what I love to do...the electicism makes a space interesting. Thank you! Great tips and beautiful rooms! Definitely agree with all those ideas!! The best spaces are always a mix! Thanks for your sweet comments! Such a fun post and honored to be a guest on your blog Shelli! Great tips and a fun post. I believe a home should tell a story as well. Hadley has a beautiful style. I love the rich chocolate brown walls with the hot pink settee. All great tips! Combining unexpected items always provides interest to a space. All fabulous tips! Her home is beautiful and so are the rest of the inspirational images. Good post. LOVE the tips and those rooms are gorgeous!!! Great advice! I love the butterfly prints tucked into the corner of your living room and the unique ceramic barrel shaped side table. I love these tips too - I love what I think is her own living room with that great barrel chair in zebra, the art, the stool - it's a beautiful room all the way around!